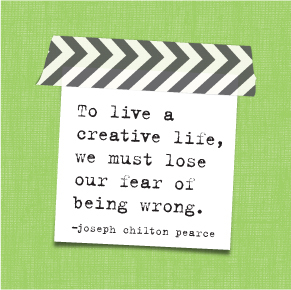 Planner babes, we have a challenge for you (if you choose to accept)! We challenge you to use ONLY ONE of our sticker value packs on a weekly spread and turn out a fun & beautiful result! Three of our Design Team members did just that for today's blog post, and show you how easy it can be! 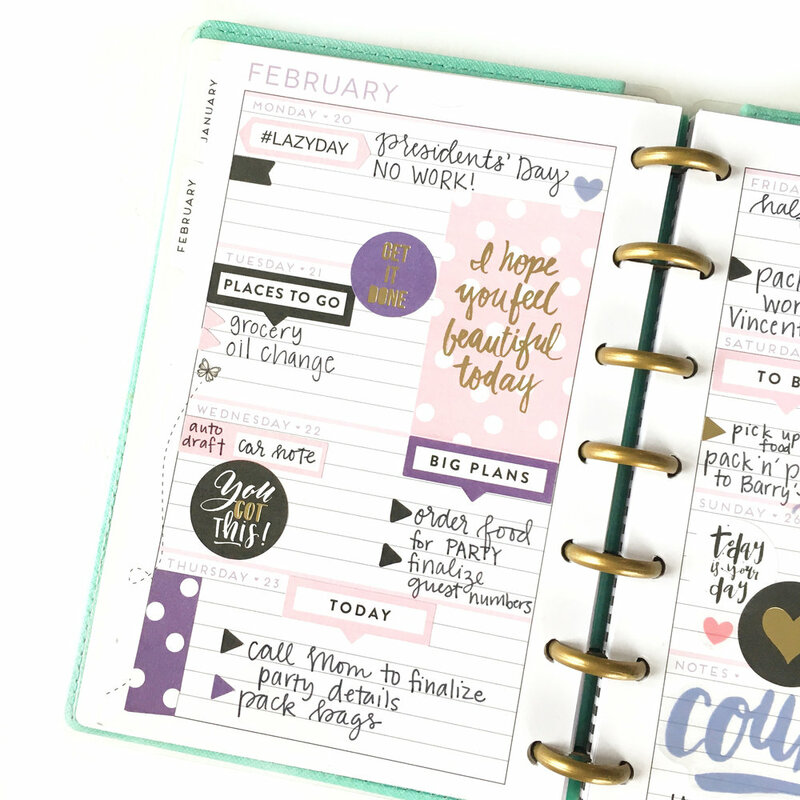 Design Team member Stephanie Howell (IG | blog) paired mostly pink stickers from the 'Mom' sticker value pack with a week in her CLASSIC 'Botanical Garden' Happy Planner. Meanwhile, over in her MINI 'Super Fun' Happy Planner®, Design Team member Gretchen Klobucar (IG | blog) prepped her son's 1st Birthday week using only stickers from the 'Today is Your Day' sticker value pack. 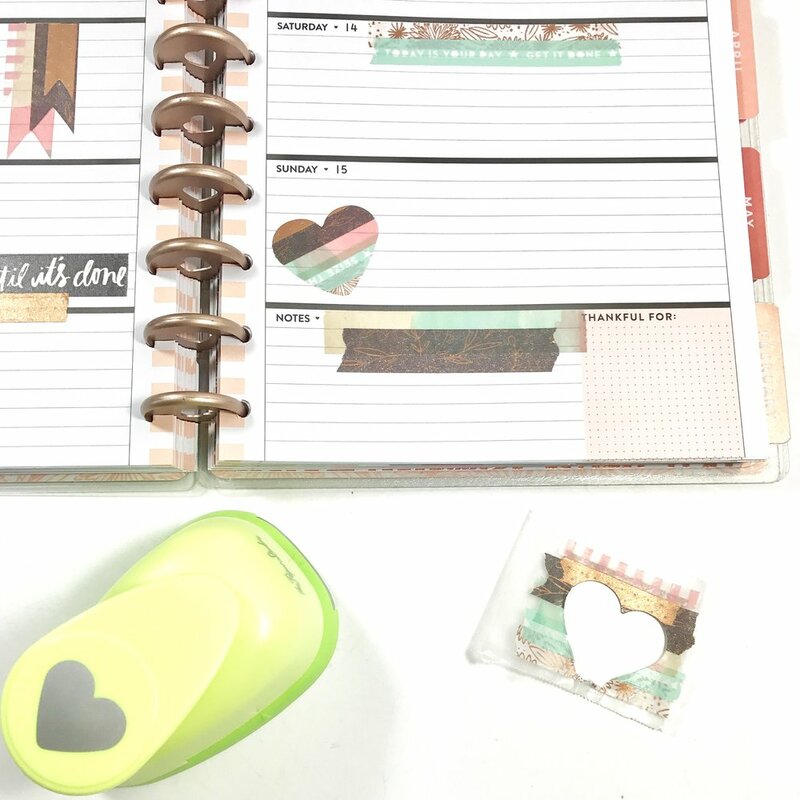 Finally, mambi Design Team member Liz Nielson (IG | blog) shows us three different planner layouts in which she only used one Happy Planner® accessory to decorate. "The 'Mom Life' sticker value pack has everything I need in one little book. I only used that one sticker book on this weekly spread with the exception of the flower stickers. I can't get enough of this particular pack and I feel like every single page applies to my crazy life!" 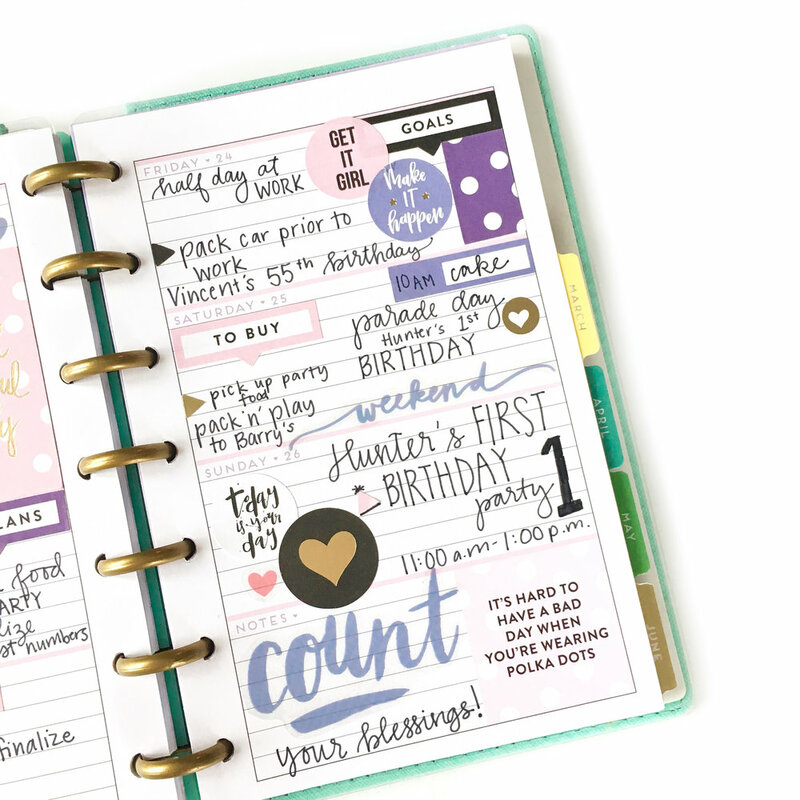 "I was inspired by the quote 'It's hard to have a bad day when you're wearing polka dots' and the color scheme in the MINI 'Super Fun' Happy Planner®. I grabbed the 'Today is Your Day' floral sticker value pack with the goal of using just ONE pack and keeping things simple. I ensured the circle/polka dot motif was throughout the spread, but still left plenty of space for all of my tasks in this planner that travels on the go. My favorite detail is the tiny triangle sticker I doodled into a party hat!" "Believe it or not. You don't have to spend an arm and a leg to decorate your planner. 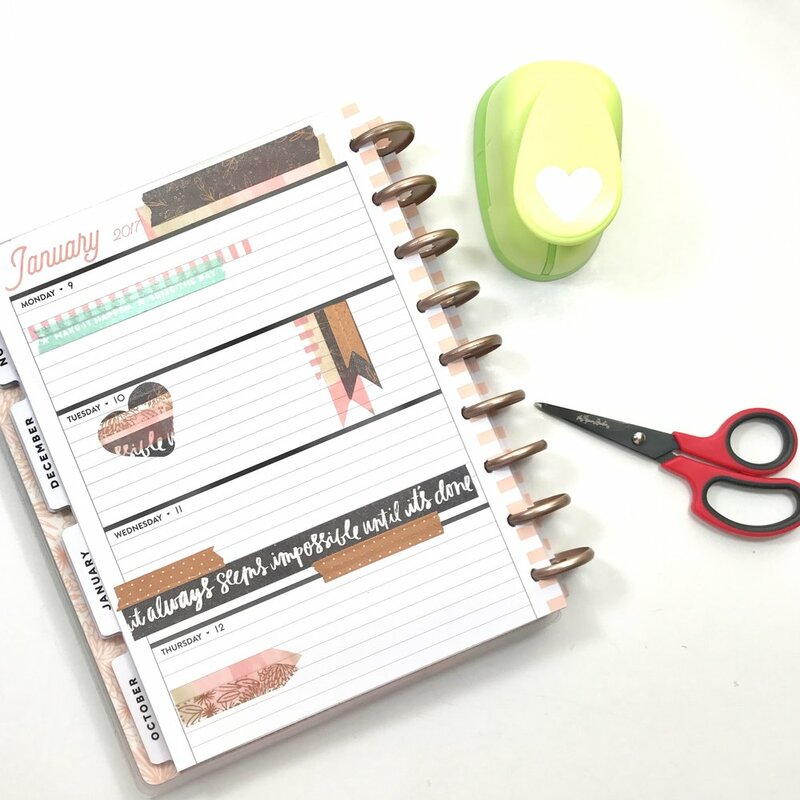 To show you how, I've made three different planner layouts using one Happy Planner® accessory and a household item or two. 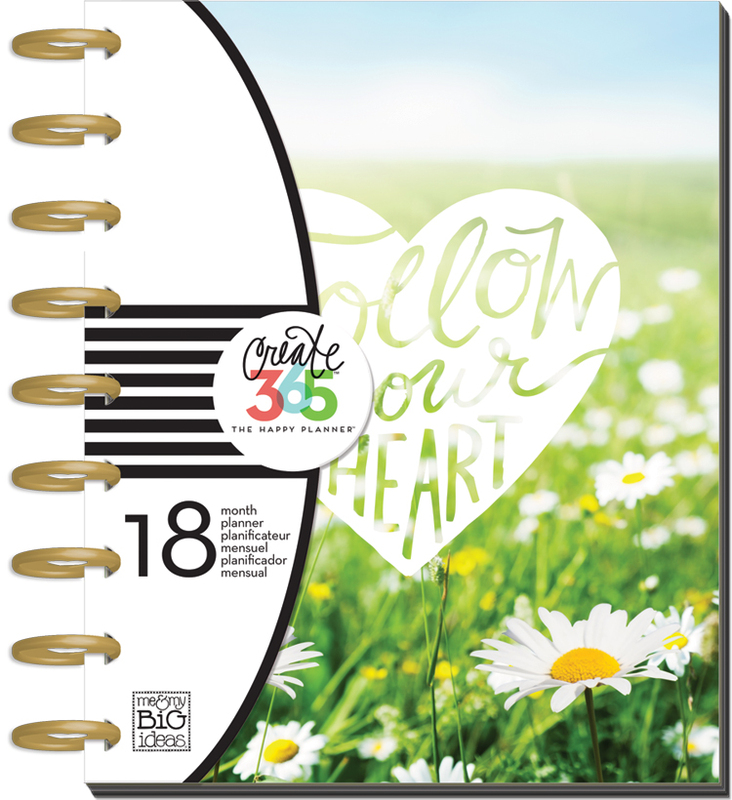 Firstly, using only stickers from the 'Color Story' sticker value pack, I decorated my CLASSIC 'Picture Quote' Happy Planner® that serves as my 'do it all' planner. By layering and alternating various shapes and sizes, you can really get a great visual impact from just one sticker book." 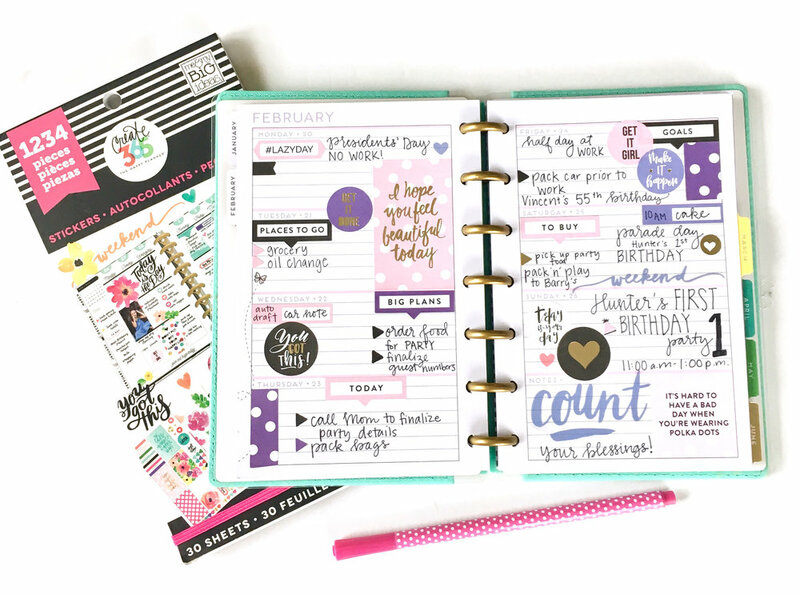 "For my MINI 'Fresh Floral' Happy Planner®, all I used was the MINI Sticky Notes. With the bright, fun colors, it's hard not to love these adorable sticky notes! All I did was layer a few of them to create a more decorative feel and to break up the white space a bit." 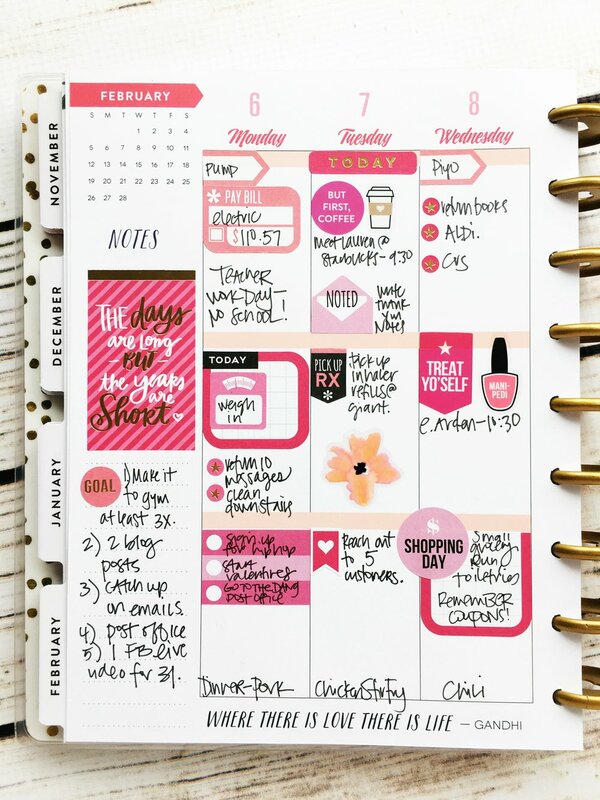 "Finally, for my Rose Gold Horizontal Happy Planner®, I used the tube of coordinating washi to decorate with. A pair of scissors is really all that's needed in addition to the washi tape to cut the tape into flags and arrows. To make the flag, just fold the washi tape in half non-sticky side together and cut on an angle towards the fold. For the arrow, just cut the angle in the opposite direction. If you have wax paper and a shaped paper punch, you can layer various strips of washi just a bit bigger than your punch on a sheet of wax paper. Then using your paper punch, punch out your shape. You now have a shaped washi sticker!" Shop some of the supplies Stephanie, Gretchen, & Liz used by clicking on the items below.